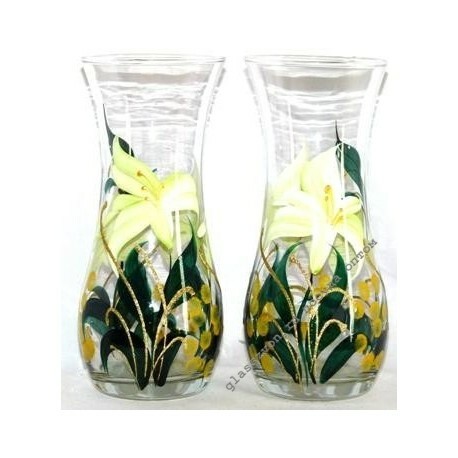 The renewed vase "Lily" is a sample of an excellent modern art painting on transparent glass. Well-chosen shades and a qualitatively executed floral pattern like the customers, as well as the excellent quality of durable glass. In our catalog there are many other vases: transparent, with painting, color, matte, with crystals and other decorative solutions. Therefore, here you can buy vases in bulk to form a diverse assortment, so that each of your customers find a suitable product. 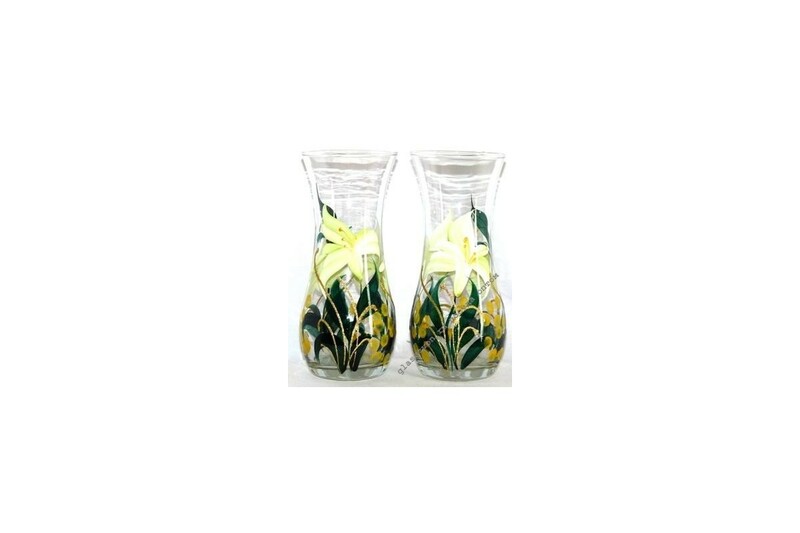 We offer vases glass Goose Crystal, the price of which is extremely low. At the same time, we deliver orders to all regions.